A crew for the popular Belgian TV travel programme, Télétourisme – En Voyage spent finding out the secrets behind the production of Camus’ cognac. In preparation for a 26 minute broadcast devoted to the department of the Charente, they were educated and entertained in the cellars of the house, and took advantage of the brands unique ‘maître assembleur’ experience. 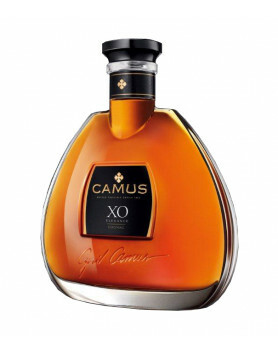 Guy Lemaire, producer and presenter of the show for more than 30 years, got to make his very own blend of cognac by combining four XO’s together – an opportunity only offered by the house of Camus. The reason Camus was chosen is because it’s remained a family run and traditional house, true to the old ways of producing cognac. 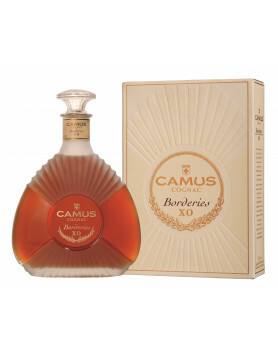 The Belgians are avid cognac drinkers, enjoying it after coffee and make up 10% of the market for Camus. However, they are not particularly knowledgeable about cognac cocktails and related products, which is the reason for this documentary. The programme will be broadcast on Belgian TV channel RTBF between September of this year and March of next. A few weeks later it will be shown on France’s TV5 Monde and YouTube. Is there any way to to watch this online?